Current and former heavy smokers screened with low-dose spiral computed tomography (CT) scanning had a 20 percent greater reduction in lung cancer deaths than those screened with conventional chest X-rays, according to the results of a large, decade-long clinical trial involving more than 53,000 people. The National Lung Screening Trial (NLST) was conducted in individuals at high risk of developing lung cancer to compare the differences in death rates between smokers aged 55 to 74 who were screened annually with either spiral CT scans or X-rays. 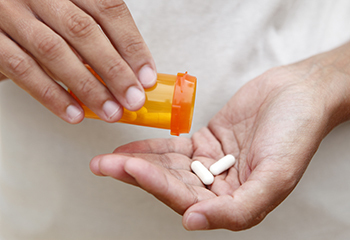 The study results were published June 29 in the early online edition of the peer-reviewed New England Journal of Medicine. Dr. Denise R. Aberle, a researcher with UCLA's Jonsson Comprehensive Cancer Center and the national principal investigator for 23 of the 33 NLST sites, said this publication of the results provides a more extensive analysis of the data than was initially reported in November 2010 and offers further definitive evidence of a significant mortality benefit from CT screening. "These findings confirm that low-dose CT screening can decrease deaths from lung cancer, which is expected to kill more than 150,000 Americans this year alone," said Aberle, vice chair for research in the UCLA Department of Radiological Sciences. "This study also will provide us with a roadmap for public policy development in terms of lung cancer screening in the years to come." 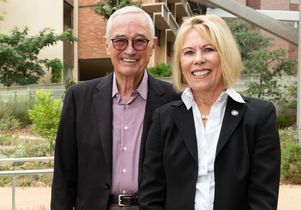 Beginning in August 2002, the NLST enrolled 53,454 men and women, including 1,578 individuals through UCLA's Jonsson Comprehensive Cancer Center. Participants had either a current or former cigarette smoking history of at least 30 pack-years and had to be without symptoms or a history of lung cancer. Pack-years are calculated by multiplying the average number of packs of cigarettes smoked per day by the number of years a person has smoked. Participants were randomly assigned to receive three annual screenings with either the low-dose spiral CT or the standard chest X-ray. Spiral CT uses X-rays to obtain multiple "slices" through the entire chest cavity during a seven- to 15-second breath-hold. A standard chest X-ray requires only a sub-second breath-hold but produces just a single image of the whole chest in which anatomic structures overlie one another, perhaps obscuring a potential malignancy. Previous studies to determine whether standard chest X-ray examinations can reduce lung cancer mortality have not been successful, primarily because of the small numbers of participants enrolled. The NLST is the first trial with sufficient numbers of participants using a randomized design to enable the comparison of mortality differences between spiral CT and chest X-rays, Aberle said. 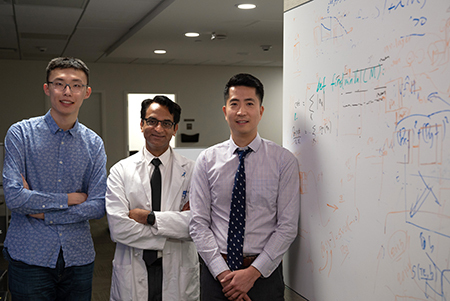 Sponsored by the National Cancer Institute, part of the National Institutes of Health, the NLST establishes low-dose spiral CT as the first validated screening test that reduces lung cancer mortality. Aberle said that while the results are very encouraging and should reshape screening guidelines in the future, CT screening is not an alternative to smoking cessation. The best and most effective way to reduce lung cancer deaths is for smokers to quit and for those who don't smoke to refrain from starting. One of the major limitations of CT screening, Aberle noted, is the number of screenings in which a nodule or other indeterminate finding potentially related to lung cancer is found. 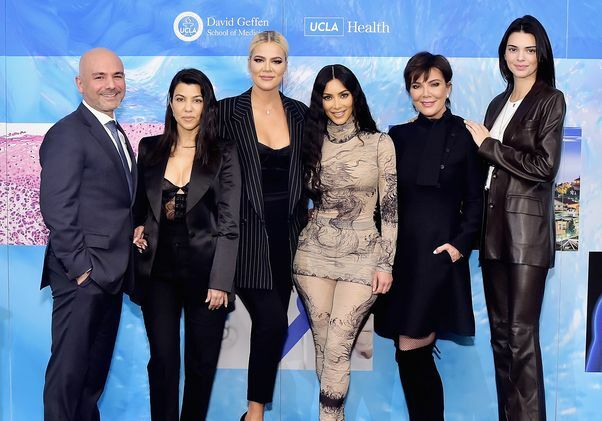 "These abnormal findings usually require some form of additional diagnostic evaluation, including invasive procedures that carry their own risks," she said. "Although these 'false positive' screens were seen in about 24 percent of all CT scans in the study, follow-up of individuals showed that complications from both screening examinations and downstream diagnostic testing were low." 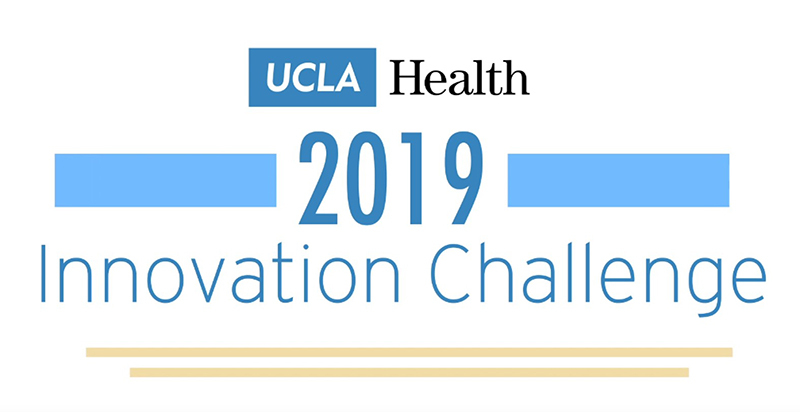 In addition to collecting detailed information about the imaging screenings and other clinical information, UCLA's Jonsson Comprehensive Cancer Center and a subset of NLST sites collected and banked specimens of blood, sputum and urine at each of the three screening time-points. Tumor tissues from lung cancer patients who underwent surgical resection were also collected across most sites. These specimens will provide a rich resource to validate molecular markers that may complement imaging in detecting early lung cancer, Aberle said. Additional studies based on the NLST data set are ongoing and will include reports on the cost effectiveness of spiral CT and the effects of the screening process on smoking behaviors over time. The NLST was designed to answer specific questions about the screenings in older heavy smokers and was conducted at sites with sophisticated medical resources and experts. "The NLST cannot answer all of the important questions about screening that will be important for implementation," Aberle said. "However, the NLST data can be used to develop mathematical models to determine how long screening should be performed and how often. In addition, the data can be used to determine whether other groups at risk of lung cancer, such as light smokers, those with family histories of lung cancer or individuals with lung diseases like emphysema, would benefit from screening with spiral CT scanning." The NLST was conducted by the American College of Radiology Imaging Network, an imaging research network that conducts multi-center clinical trials, and the Lung Screening Study group, initially established by the National Cancer Institute to examine the feasibility of the NLST.